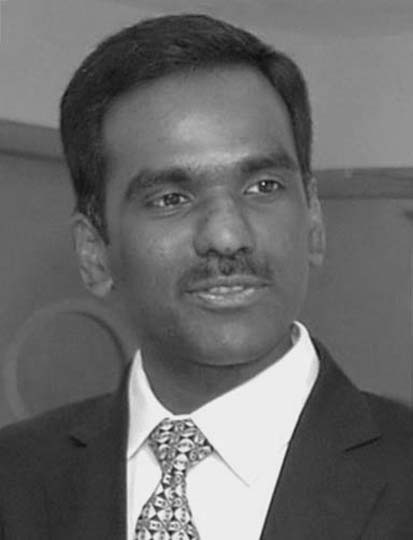 Venkat Matoory is a policy influencer and business adviser, with business and consulting experience across India, Japan, Australia and United States. With two decades of consulting experience, he has been responsible for several business restructurings/ turnarounds, business re-engineering/performance improvements while also advising Corporations on mergers & acquisition and post-merger integration. He has managed distributed/ matrix operations with multiple institutional clients, operated as business manager with full P&L ownership. Seen as a trusted, committed, articulate and wise senior resource by CXO leadership; he is well networked and respected in the professional community. In his decade long public policy engagements, he actively influenced stakeholder thoughts at the World Economic Forum and as a TEDx speaker. He has been a panelist for WEF’s session on Capitalizing India’s Human Capital, has contributed to WEF publications on talent / talent mobility / entrepreneurship and is part of World Economic Forum’s India Skills Initiative. He contributed to Davos 2016 discussions on Global Governance as a moderator and panelist. He is an invited panelist to the Horasis Global Convention, Liverpool UK on Global Governance matters, Horasis Asia Convention, Bangkok, Thailand on Asian industry growth discussions, and the Horasis India Convention, Portugal on employment, skills and education. In his entrepreneurial roles, he has established and successfully scaled-up for-profit and not-for-profit education ventures and F&B ventures. He supports family owned businesses in Automotive fuel retailing and Homestay hospitality. In his advisory roles, he has advised consulting firms and prominent non-profits, besides mentoring new ventures in independent capacity and as Member of Statwick Ventures. An acclaimed educator and thinker, he is Member of the Board for Learning Paths School. Under his guidance, India’s first high school commerce initiative using his AGILE PERSONALIZATION® framework has been set up. In his last full time Corporate role in 2006, he operated as the General Manager for Business Planning and Strategic Initiatives for Accenture offshoring business in India. An alumnus of National Institute of Technology Trichy (1995) and Indian Institute of Management Calcutta (1999). Awarded MOST OUTSTANDING CEO AWARD in 2009. Venkat Matoory joined CBA in August 2016.